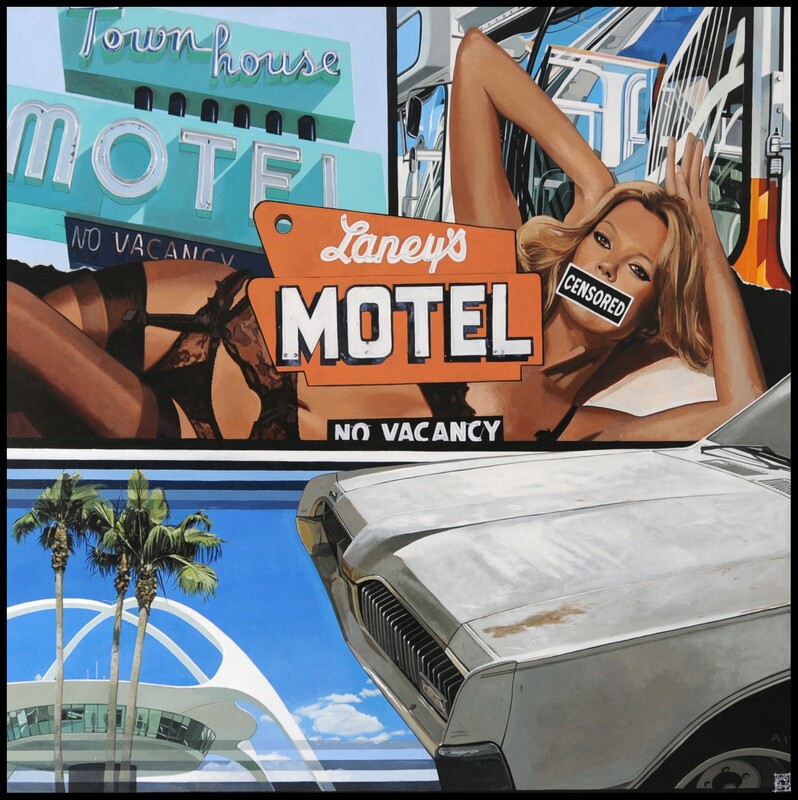 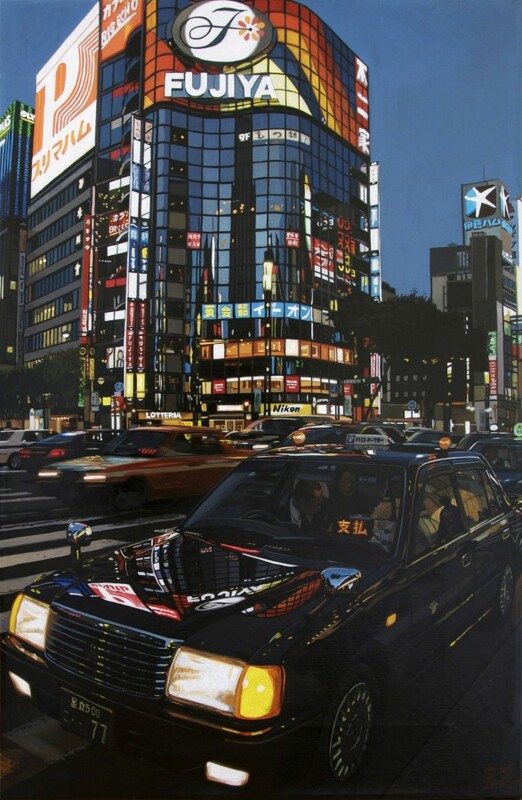 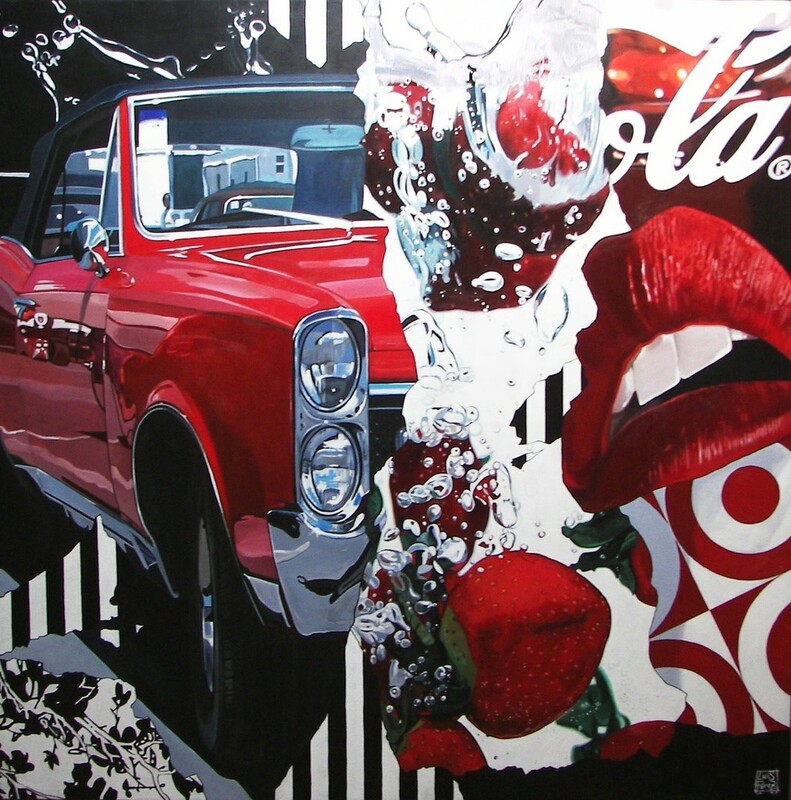 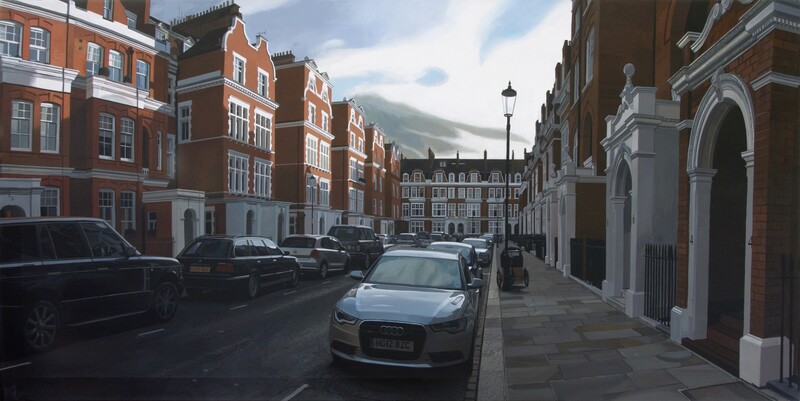 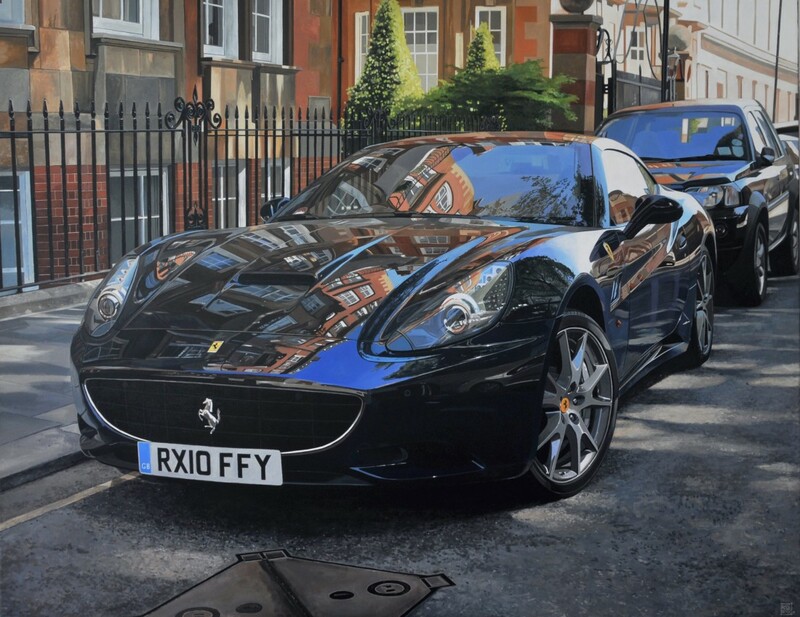 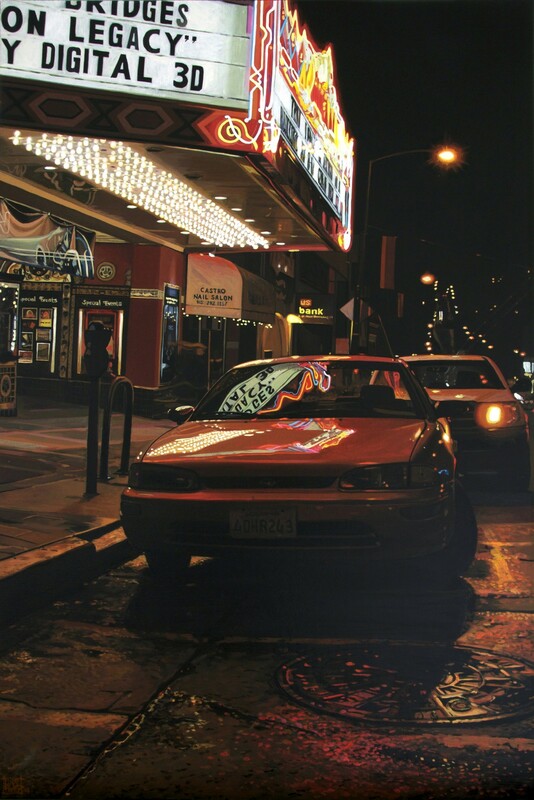 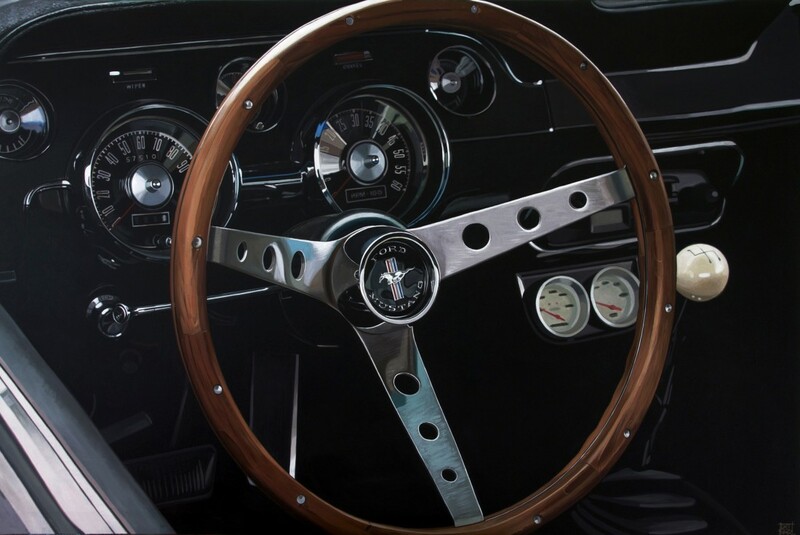 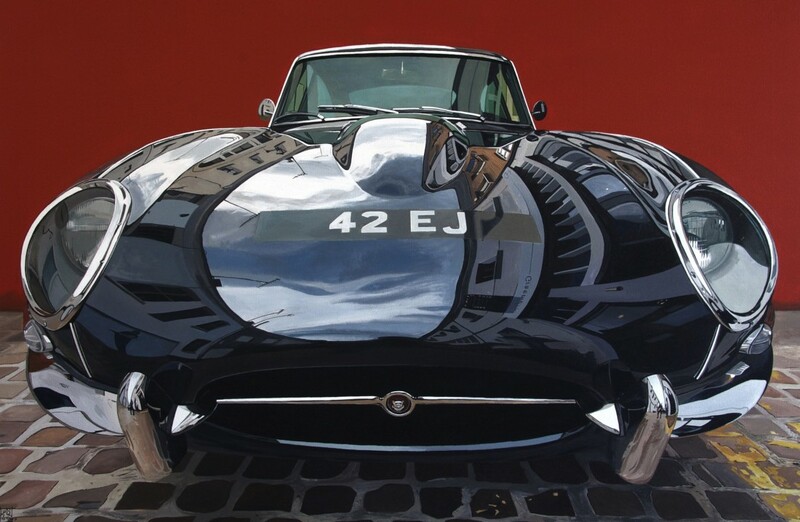 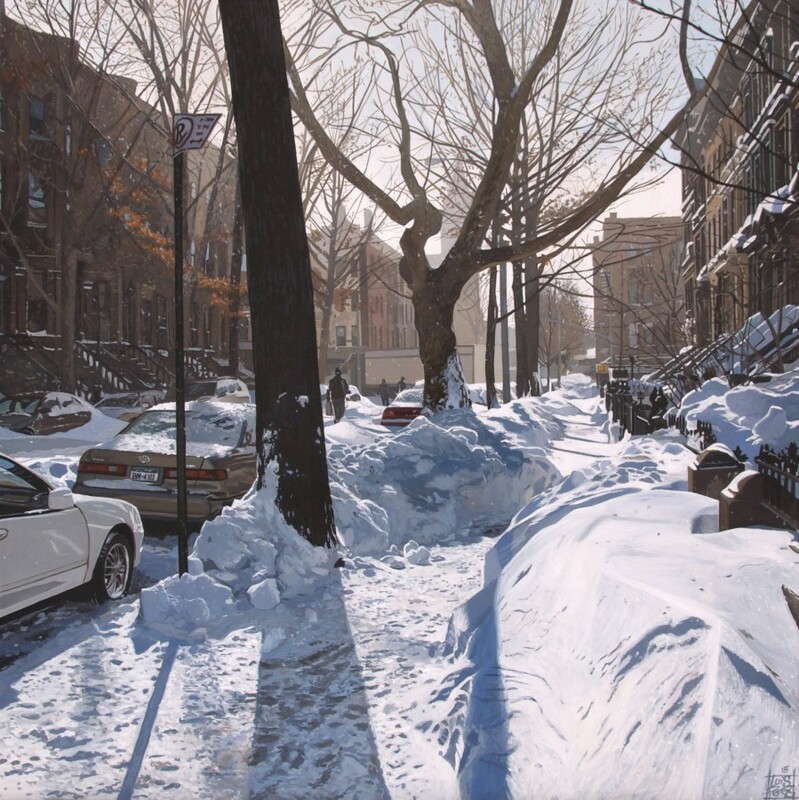 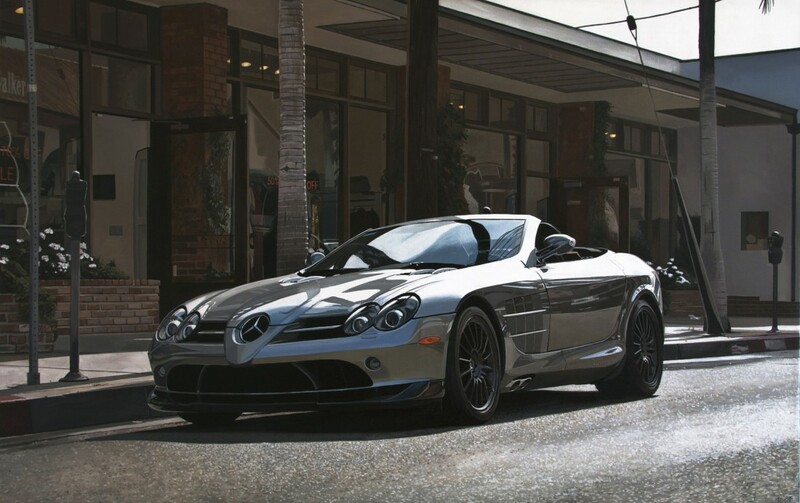 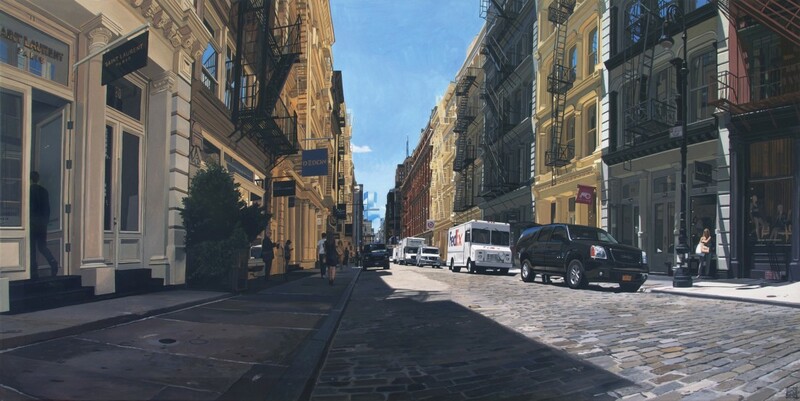 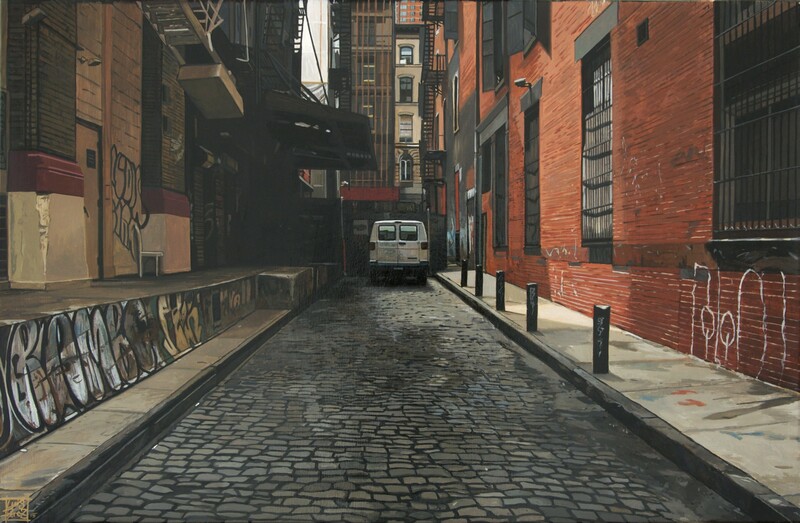 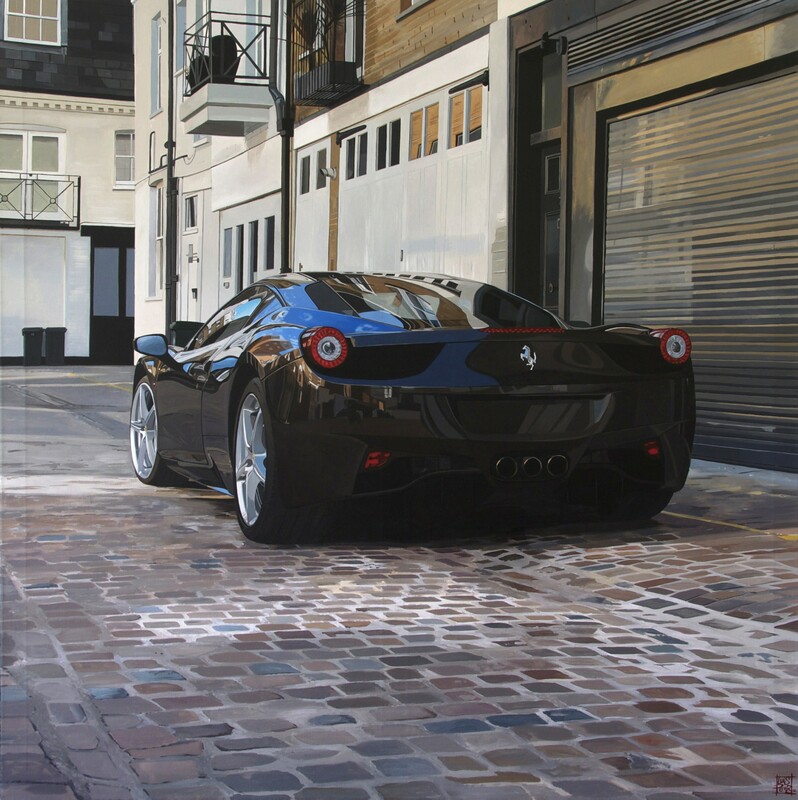 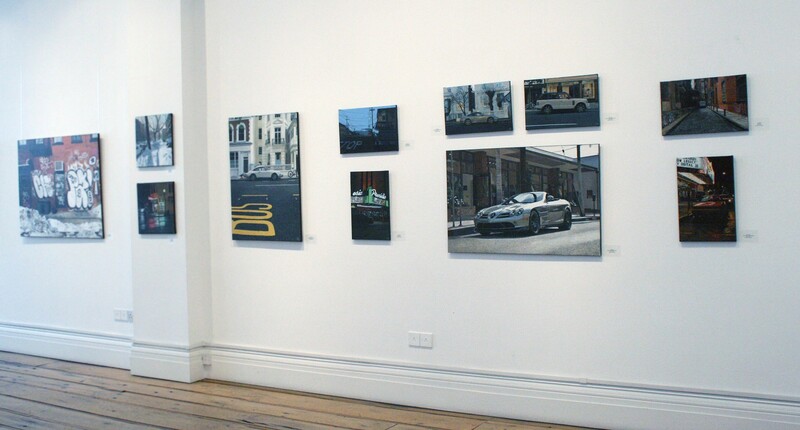 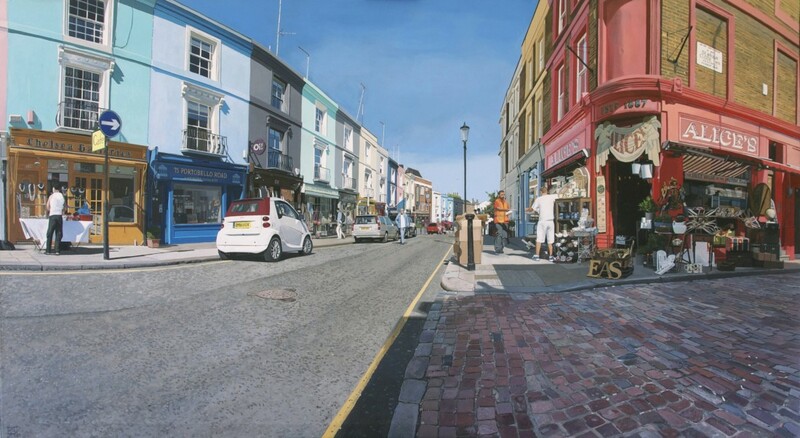 "Queens Gate Place Mews/Ferrari 458"
"New York Dolls/ Fifth Avenue"
Plus One Gallery is proud to present “City Light”, a solo show by artist Luis Perez, running from 2nd till 24th October, 2015. 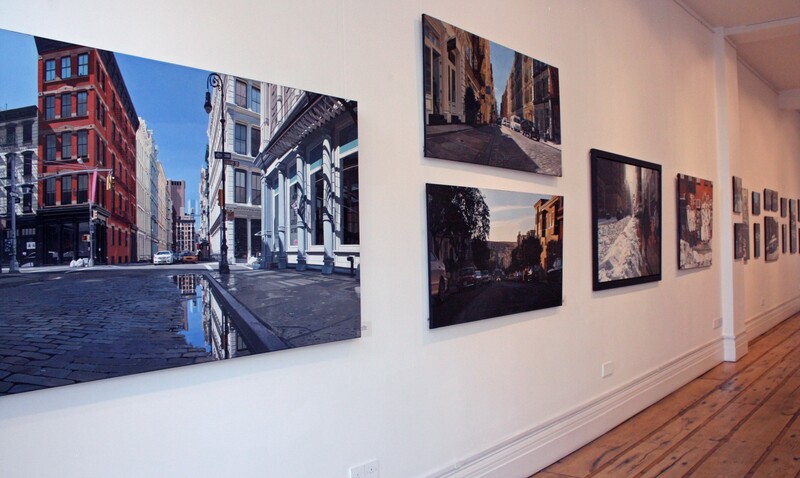 Spanish artist Luis Perez has seen travelling as an essential tool to his work. 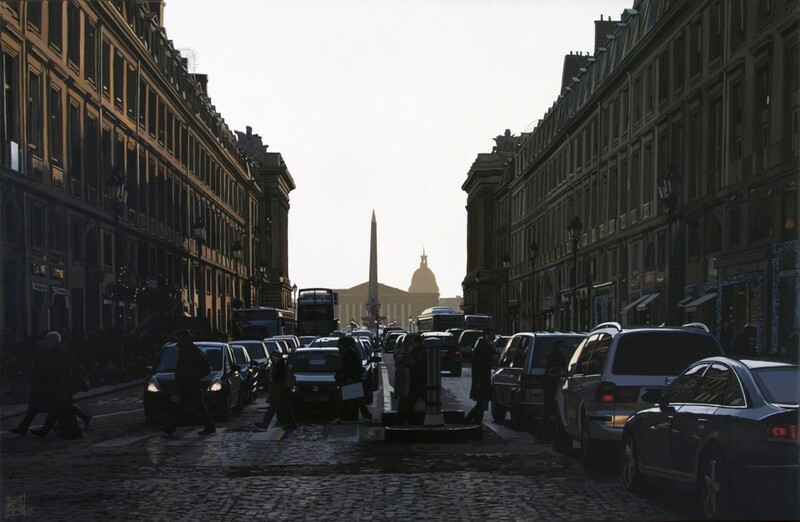 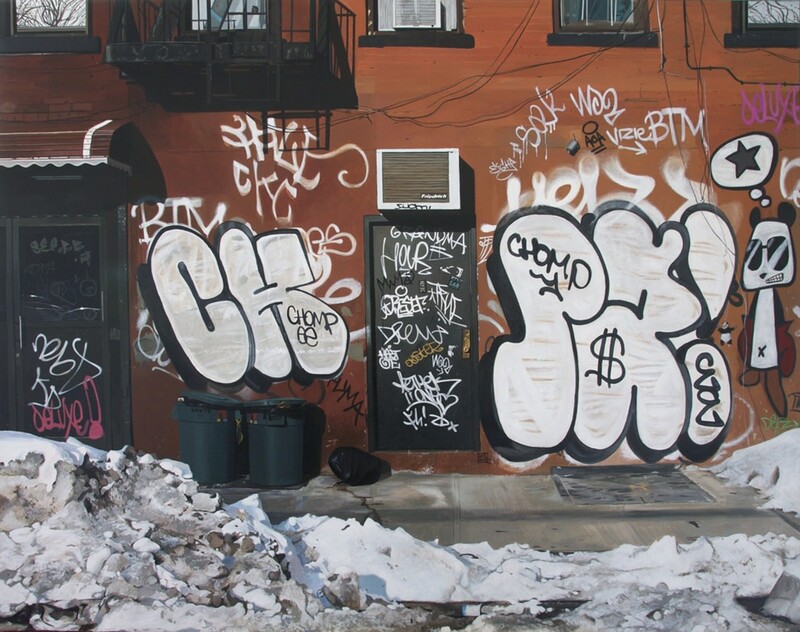 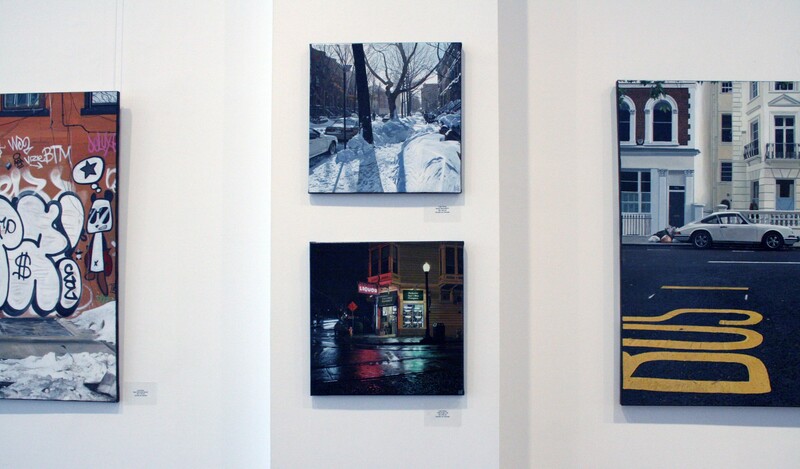 This travelling allows him to explore and capture the changes of well known cities. 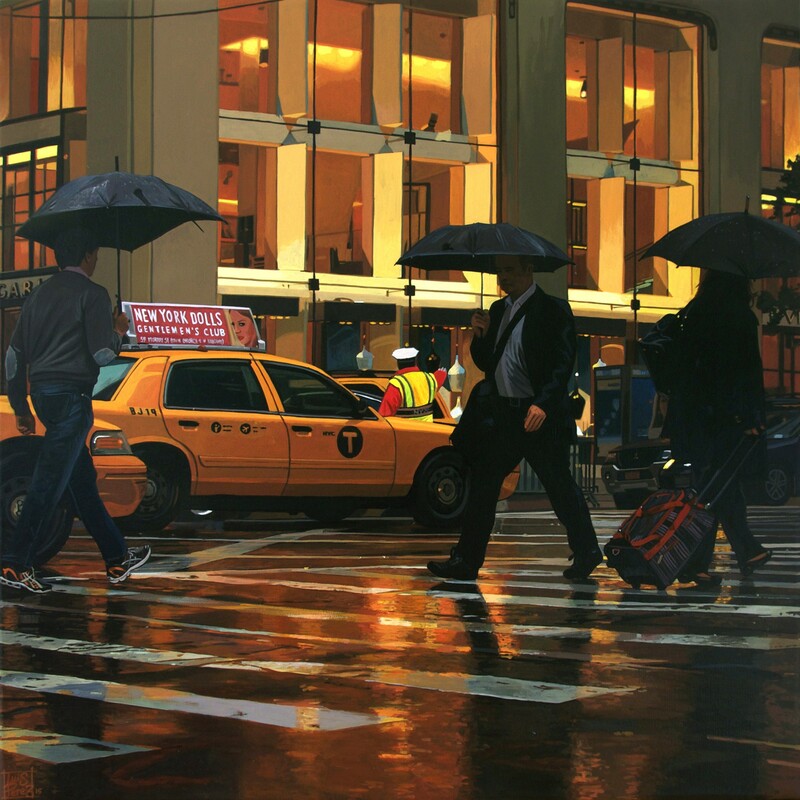 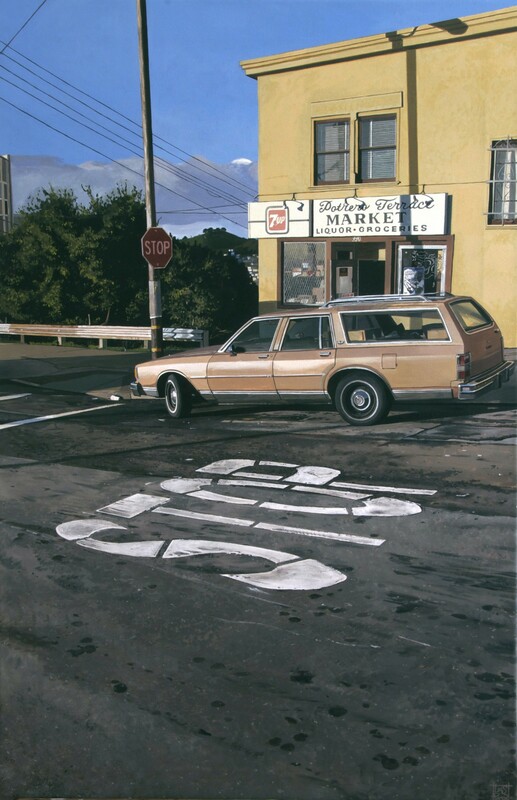 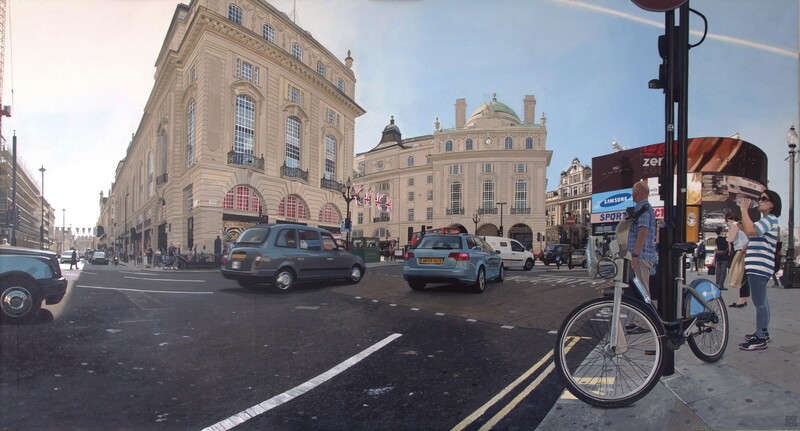 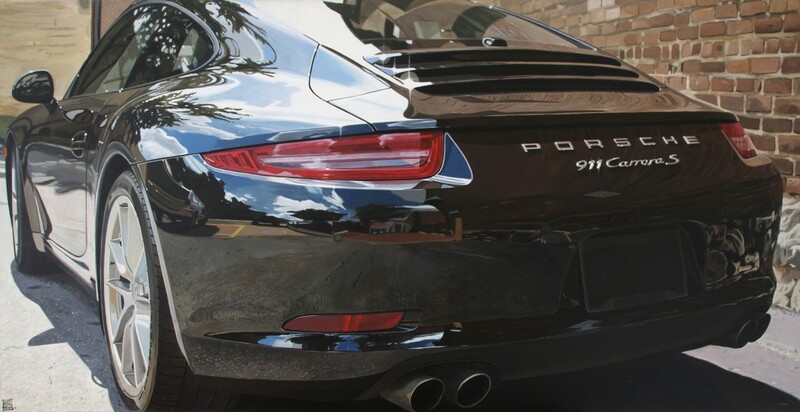 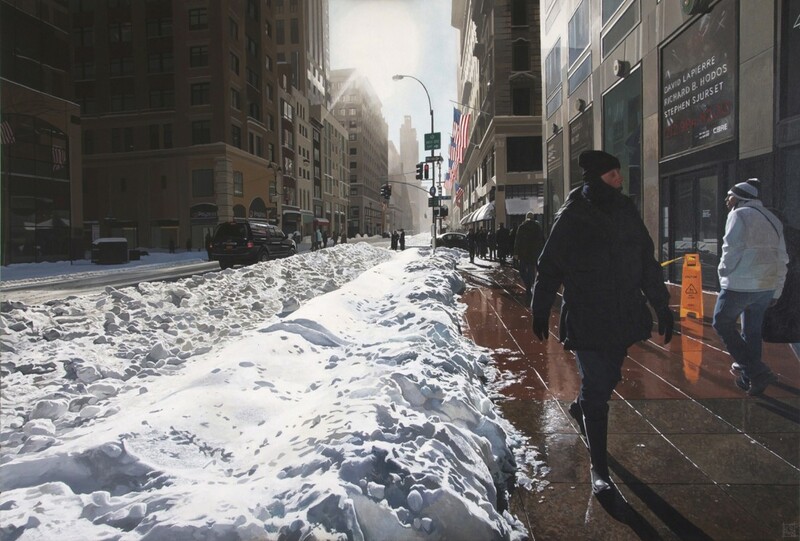 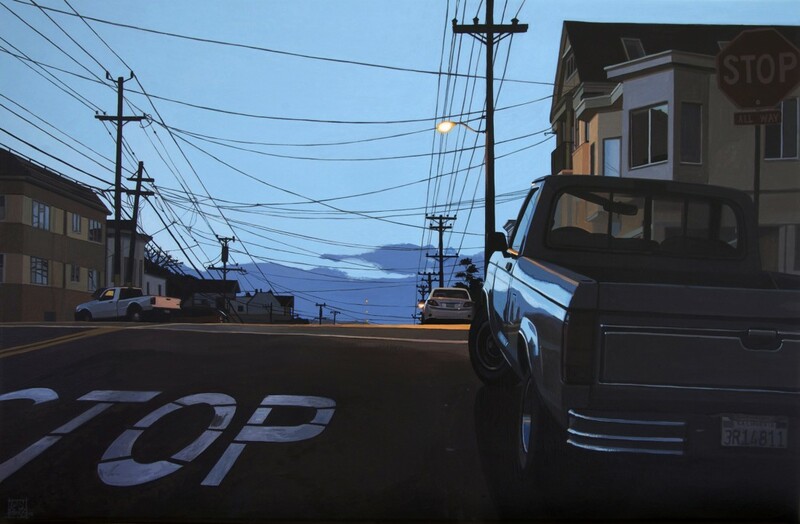 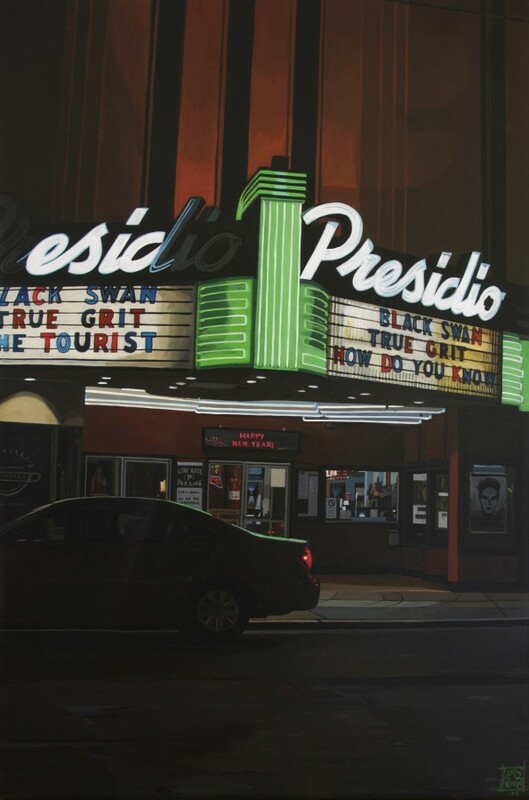 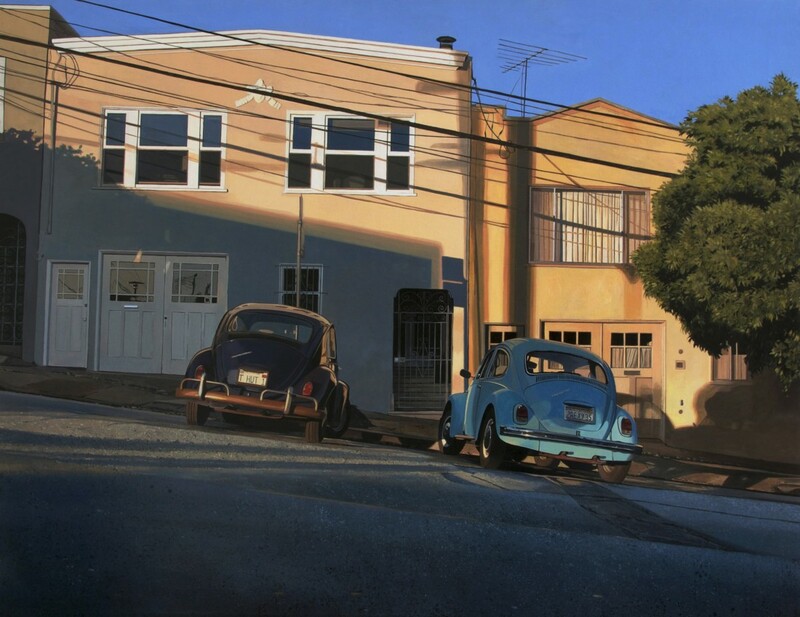 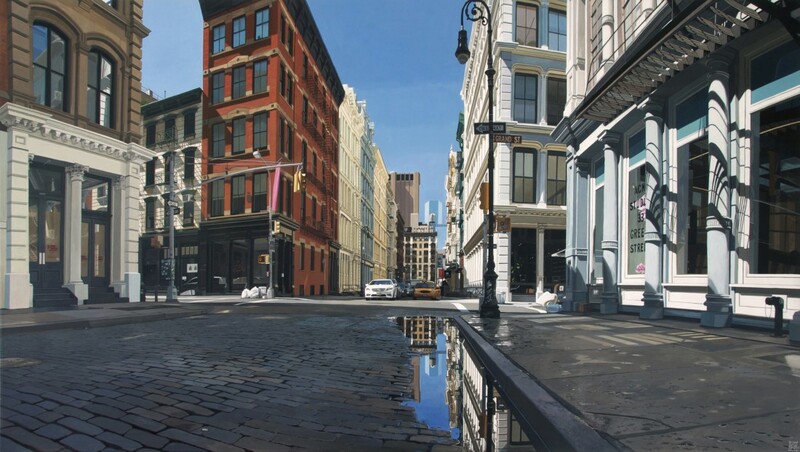 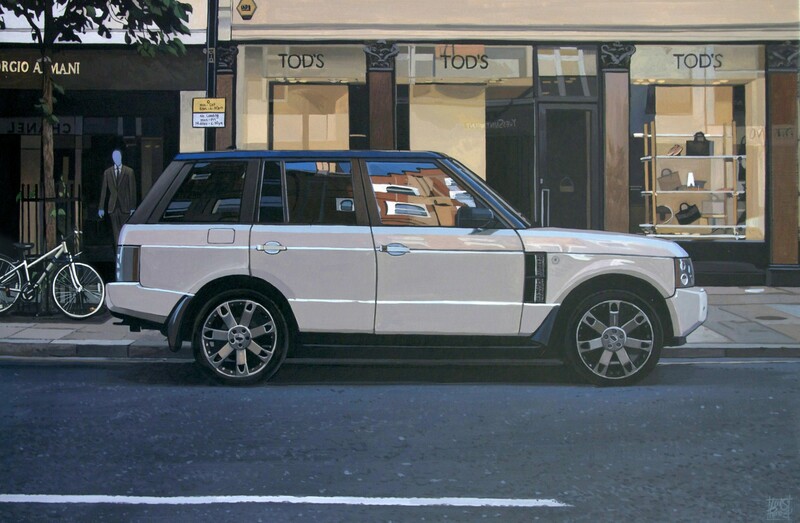 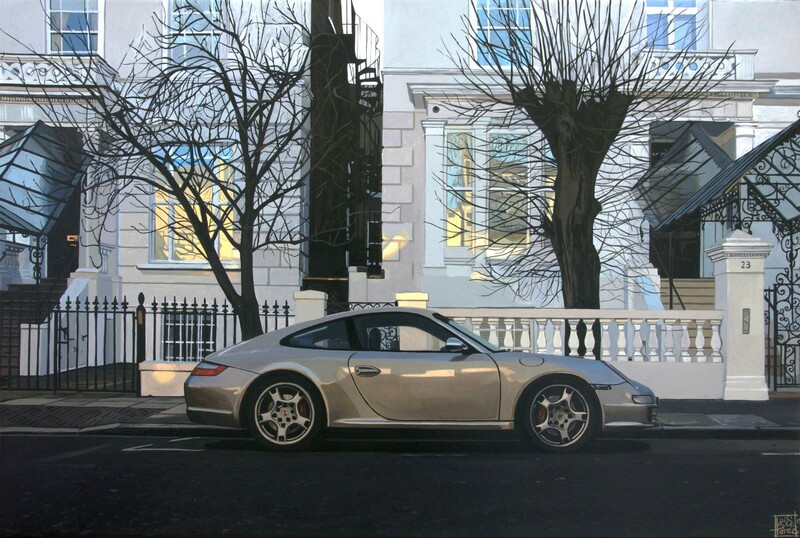 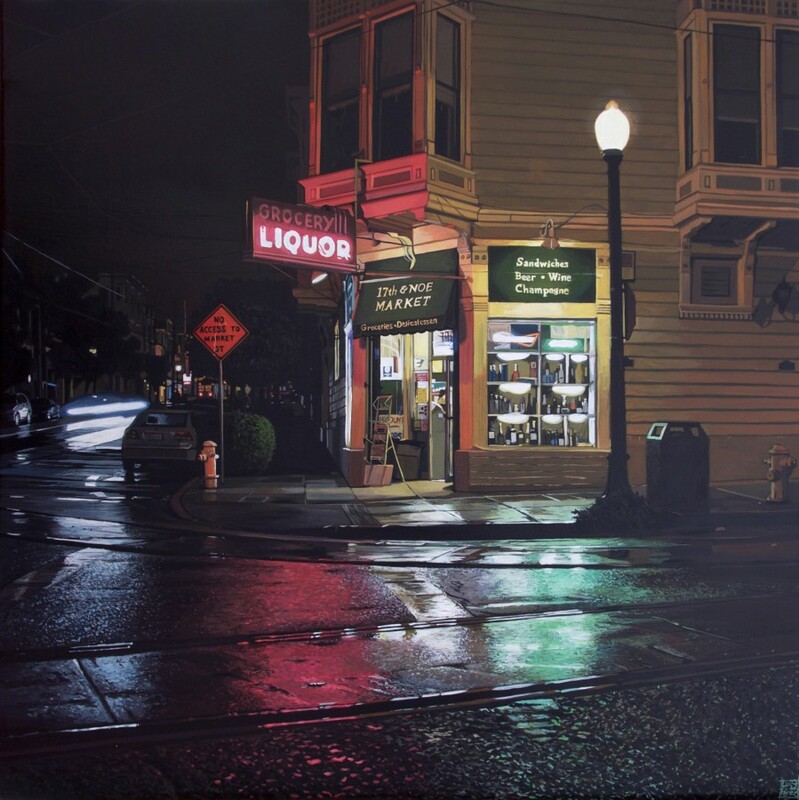 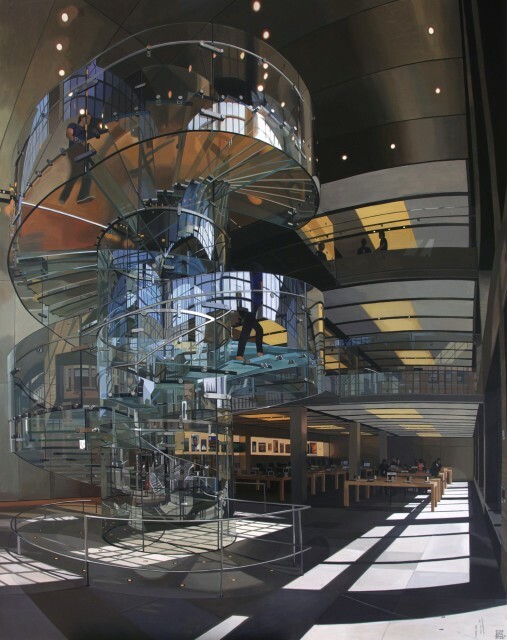 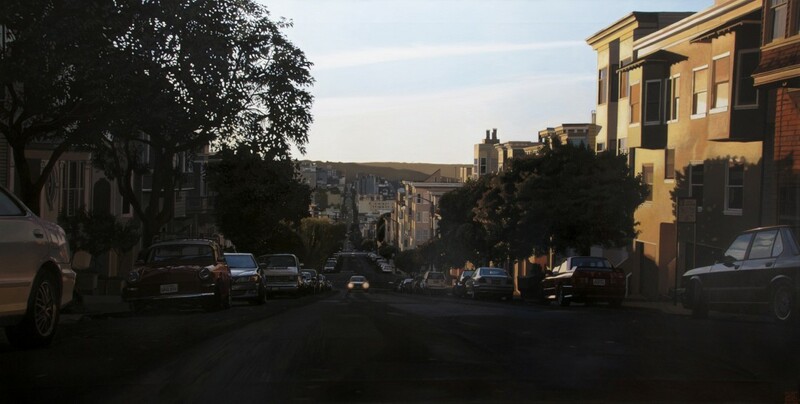 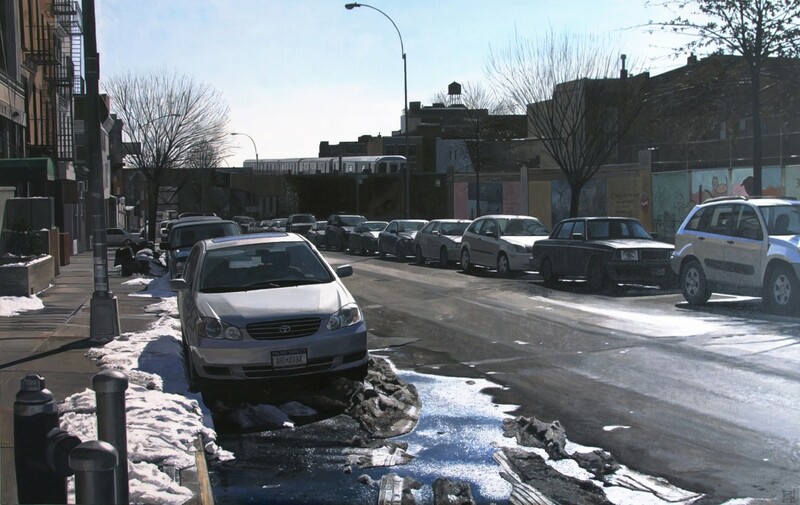 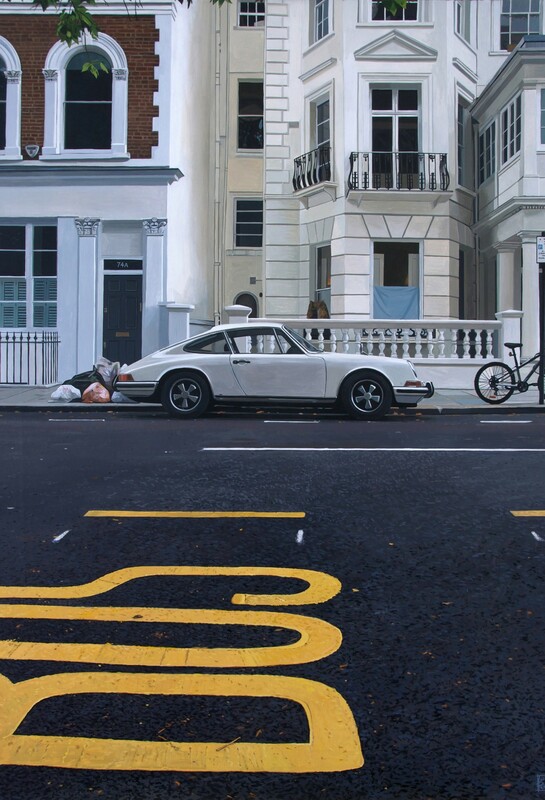 Within his works he explores the representation of cities, capturing light on reflective surfaces such as wet pavements, shop windows and especially on cars.